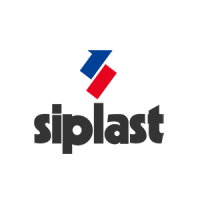 For more than 35 years, Siplast has been a leader in the development and manufacture of the world’s most advanced roofing and waterproofing systems. A member of the Icopal Group, one of the world’s largest commercial roofing manufacturers, Siplast has a history of innovation. FiberTite roofing membranes consistently resist tough challenges including intense UV rays, high winds, thermal shocks and chemical residue, setting the industry standards for roof protection reliability and performance. 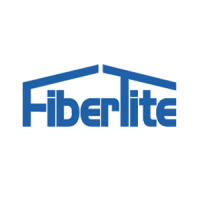 In fact, more than 99% of all installed FiberTite roofing membrane systems are still performing today. 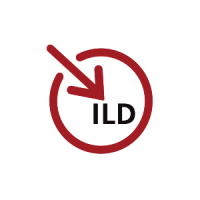 Only ILD (International Leak Detection) offers proven unparalleled EFVM leak detection with non-destructive integrity tests. Use ILD on new or existing waterproofing membranes to detect all waterproofing defects and breaches. 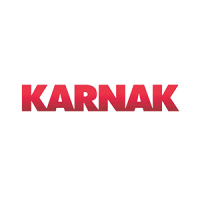 Karnak manufactures a complete line of reflective coatings, cements and sealants for roofing and waterproofing. Karnak is the leading manufacturer of Energy Star labeled coatings. 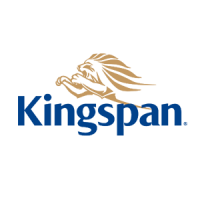 Kingspan is firmly established in the sustainable lighting, natural ventilation and smoke management solutions sector at a global level and provides a unique, vertically integrated offering in the market. The focus of Kingspan ‘Light and Air’ is to grow and invest in the new division with our partners, and to create a vibrant business that offers a compelling proposition to our end-customers. 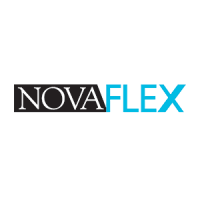 Novaflex is a complete line of one-part and two-part sealants meeting the needs of window, door and siding dealers, building material wholesalers and contractors. It has Excellent adhesion and flexibility Its all weather formula allows for application temperature from –20F to 120F. 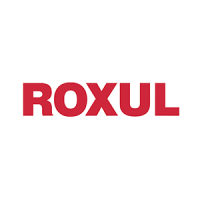 Roxul Building Science provides architects, designers and specifiers with the tools and services to unlock the energy saving potential of your building design, reaching far beyond insulation. The Building Science team believes that design freedom goes hand-in-hand with sustainability, energy efficiency, durability, resiliency and constructibility and is essential that these factors are considered and incorporated in all stages of your project. SafePro Safety is a national manufacturer of rooftop safety products. Their patented SafePro Automatic Roof-Hatch Opener & SafePro Roof-Hatch Rails were developed by commercial roofing professionals with 30+ years of experience. 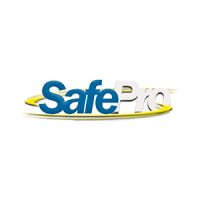 Safepro’s goals are simple: Prevent injuries and save lives, mitigate risks, provide OSHA compliance, and to improve building security. 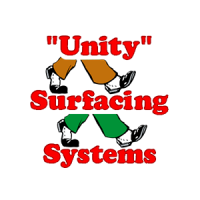 Unity Surfacing System is the first and only company to introduce a “self-interlocking system”. Today it is the new “Button-Lock” Technology that literally “snaps & hooks” into place…a feature that you will only find here. For ground level installations, you can also look at our “bolt-down” capabilities another safety feature that can only be found here. We manufacture both snow bar and snow rails for a metal roof. We also offer bolt down and screw down systems for Membrane, Asphalt, Tile, and Slate roofing. AceClamp® systems also help stop falling ice with our ice guard attachments, which are screwed to the rail or snapped into place on our new easy-to-install Color Snap® product.